Release Date:04/21/2017;Notes:Vinyl LP pressing. First-ever US vinyl of the debut album by Bristol's Flying Saucer Attack, and first vinyl edition of any kind since 1993! This edition of the album is produced in full collaboration with FSA/Dave Pearce. 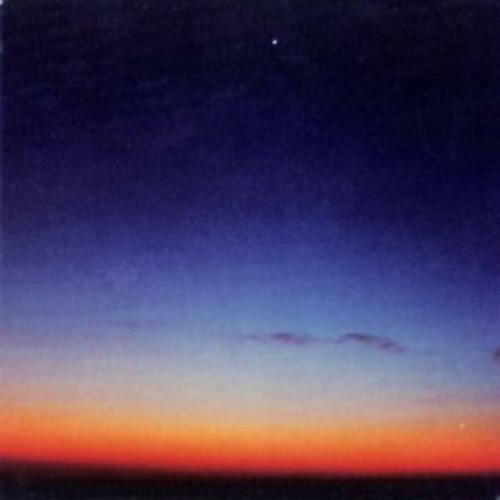 AKA Rural Psychedelia, Flying Saucer Attack's first album was released in 1993 after a couple of instantly sold-out singles. Released at the height of the shoegaze boom, the album is a blend of memorable fuzzed out songs and far-out instrumental doodles, sidestepping the rock bombast of many contemporaries in favor of a home-made aesthetic. FSA's blend of razor-edged static, softly sung melody, and echoing atmospherics builds a dour beauty that sustains itself over the course of the entire program. "My Dreaming Hill," "Wish," and "The Season Is Ours" are couched in fuzz and whispery reverb, but are beautiful and accessible tunes, able to stand on their own in any context. "Popol Vuh 1" and "Popol Vuh 2" are straight up tributes to the now much better known German masters, steeped in the hushed atmosphere of the best Vuh records (if not exactly the sound).